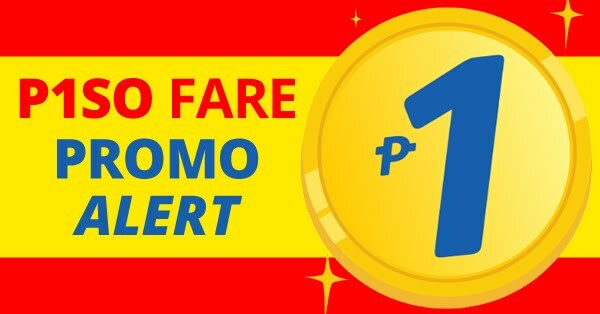 For as low as P 5,888 All In. 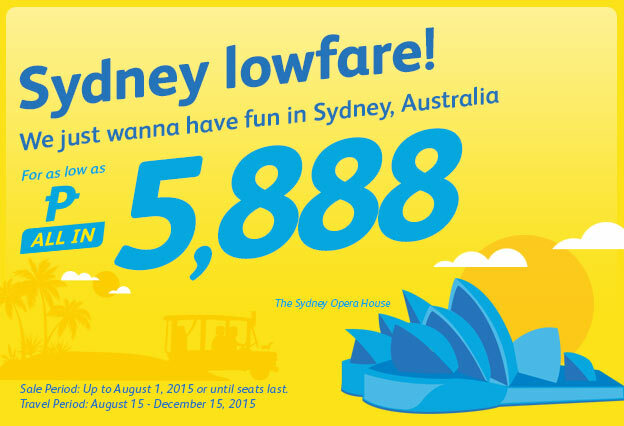 Sale Period: Up to August 1, 2015 or until seats last. Travel Period: August 15, 2015 to December 15, 2015.